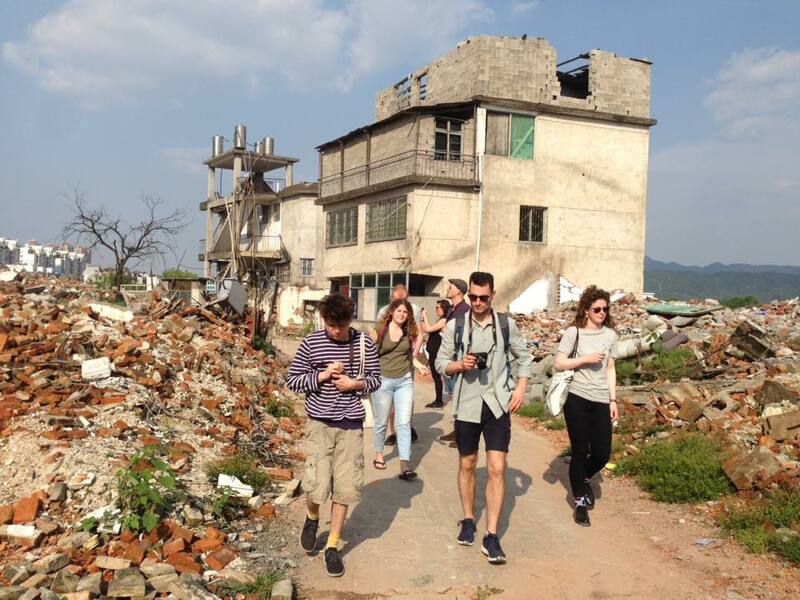 In April 2017 we organised Dusthack, a hands-on studio workshop in Jingdezhen, China. The work experience was focussed on re-thinking, re-doing and re-searching into the past present. Dusthack was organised as part of the Fieldwork Product Design curriculum, a series of international workshops to experience craft and industry within its context. 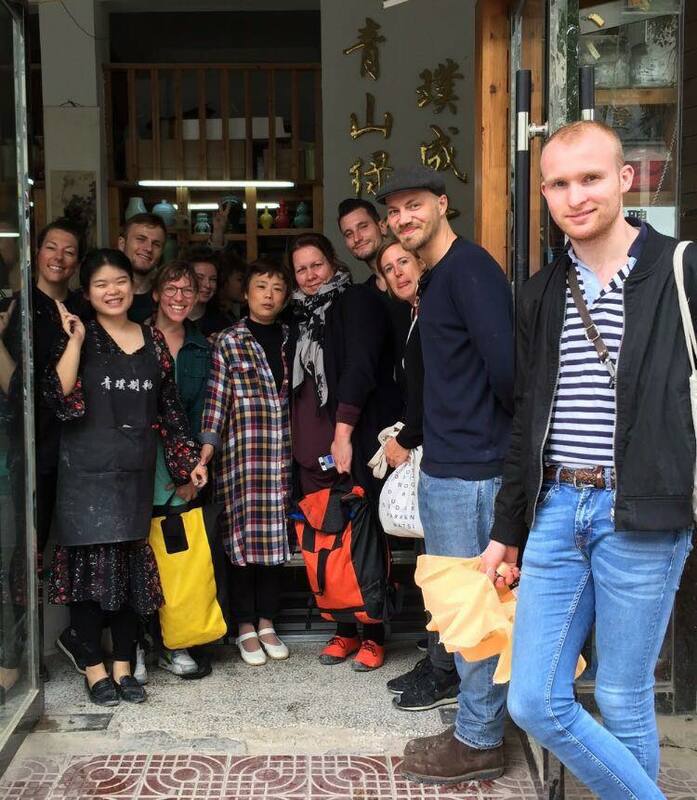 DustHack took us in April 3 weeks to China where we worked with 9 students and 2 professionals on possibility to experiment with the essence of porcelain in Jingdezhen, China. When we look at clay it might just be dust; fine, dry powder consisting of tiny particles of earth and hacking might be characterised as ‘an appropriate act of cleverness. Whether the result is a quick-and-dirty job or a carefully crafted work, you should be able to trace the originality that went into it. DUSTHACK is not about mastering the original but stepping further, working original. Porcelain originated in China and was developed around 2,000 years ago, from there it slowly spread to the rest of the world. 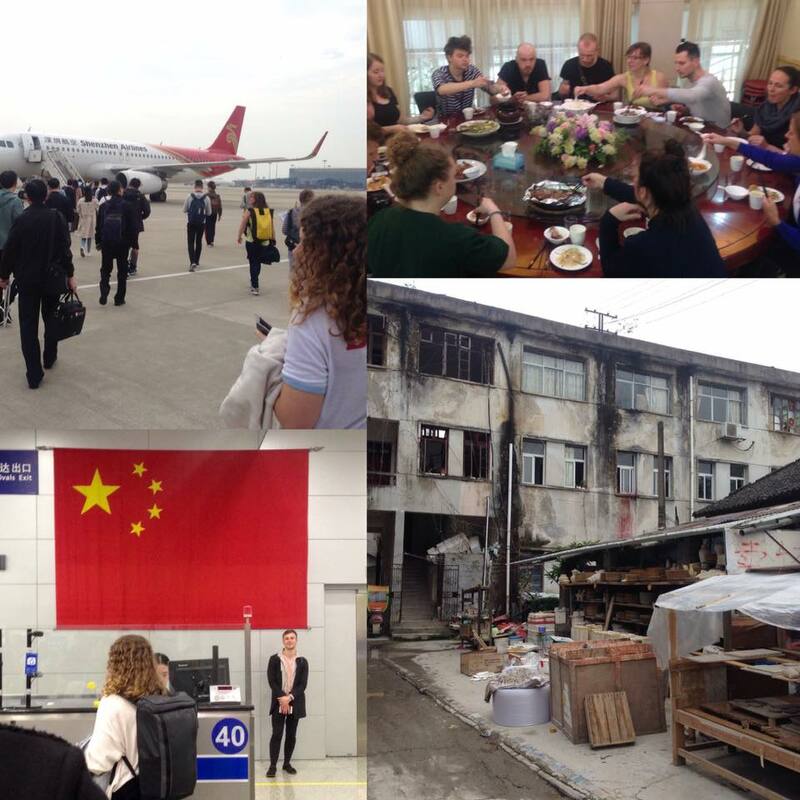 Two millennia after porcelain’s invention, the city Jingdezhen, is still one of the world’s most important centres for pottery production. The city has a well-documented history that stretches back over 2,000 years, a place where you can trace past, present and future. Experiencing the rawness, the production, process, it’s problems and possibilities. The term “Made in China” typically brings to mind poor-quality knock-offs, but that wasn’t always so. Centuries ago, China was the world’s artistic superpower, renowned for exquisite, artisanal wares. When Europeans first saw Chinese porcelain, it seemed so fine, translucent and superior to anything they could fashion that they concluded it must have been made with magic and called it “white gold”. 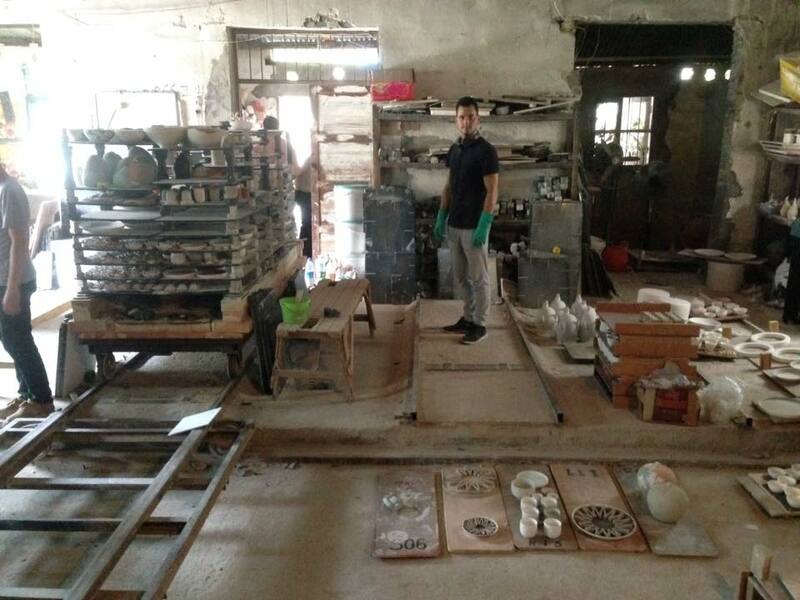 Kaolin is the primary material , taken from the mountains around Jingdezhen of which porcelain clay is made. This kaolin was so pure the porcelain became strong, thin and translucent. The locals even note the clay is not as white anymore as it used to be. 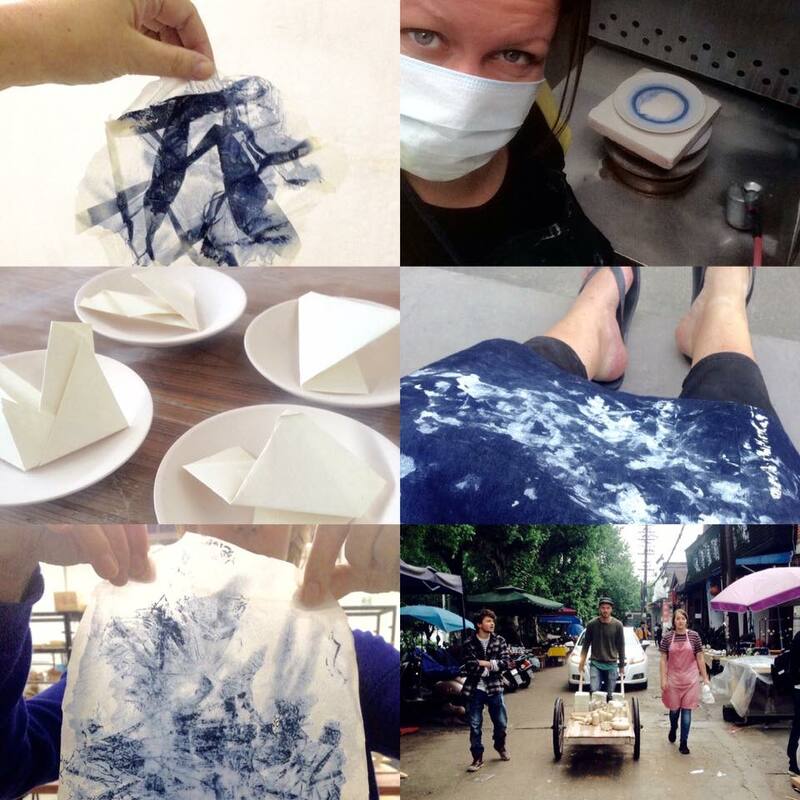 Industry left a mark on the city next to the crafters and artists working in Jingdezhen. Thanks to Carola Zee and Joanna for the collaborative organisation!